Join the fastest growing sales program on the planet! What is the 90-Day Sales program? This program teaches you the 5-habits of highly effective salespeople tied to daily virtual training and weekly LIVE coaching. 90-Day Sales is perfect for producers of all experience levels. Experience intense and positive training. 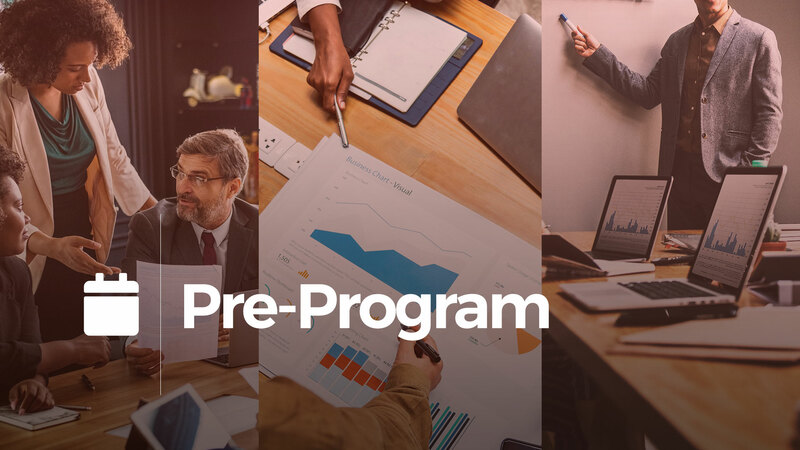 Our 90-day program is jam-packed with industry-leading training, coaching, and accountability that you won't find anywhere else. We believe that forming lasting habits takes 90-days. It's backed by science. Throughout the program, we deliver content that will not only stretch your abilities, but also shift your mindset. Each day we ask that you login to our platform and give us 20-minutes to watch the daily virtual training videos, along with completing your daily submissions. 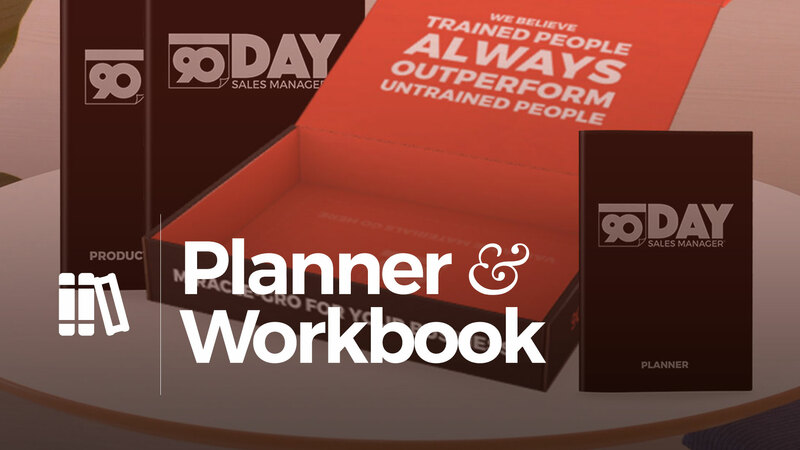 The program comes bundled with a 90-day planner that goes hand-in-hand with our systems, and a companion workbook that follows along with the daily and live training content. 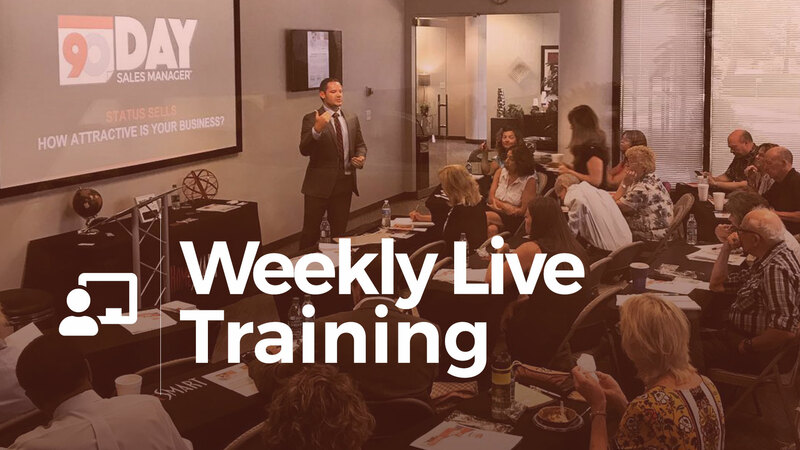 Every Tuesday, high-caliber professionals gather together in-person and online to participant in live training focused around a specific topic for that week. We've recorded video content of in their fields and can offer advice around many of the topics we discuss. All participants are assigned to accountability groups. 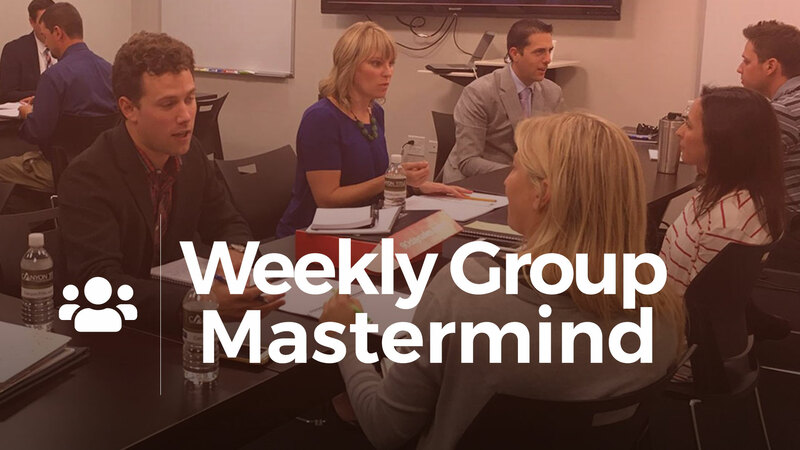 These groups meet for 45-minutes following the weekly live training to mastermind the training content. We provide replay videos of every live session so you can review topics that were discussed and catch-up if you had to miss class. A robust online platform experience. We've built powerful tools that help gamify your sales, track your activities, hold you accountable, and much more. We believe everyone competes harder when there is a scoreboard. Our powerful system allows you to track your daily sales activities week-by-week. 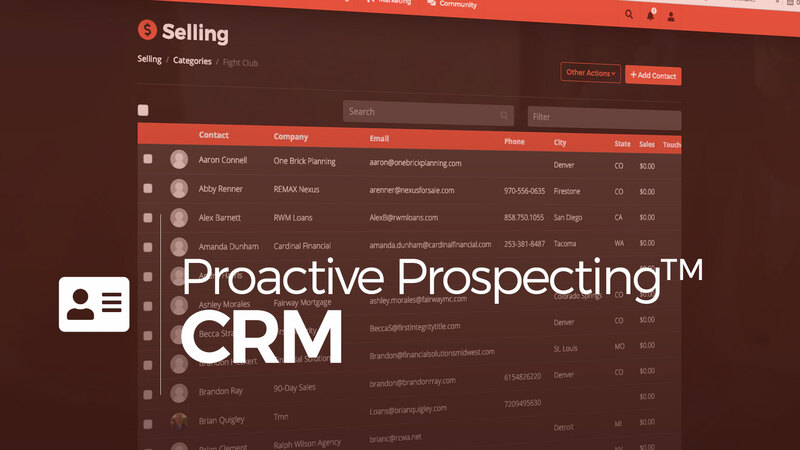 Our team has developed an easy-to-use CRM for you to use throughout our program to keep your contacts organized using our Proactive Prospecting™ selling system. After you are paired into an accountability group, you will be able to access each others activities, sales progression, and training percentages. We allow participants access each others activities, sales progression, and training percentages to promote healthy competition. Let our system tell you exactly who to follow-up with and when to make the connection through our artificial intelligence built-in to your sales dashboard. We have over 300+ videos packed into our library of daily content. Every video is tracked so that you can visually see your progress in the program. To ensure you are doing the work, we hold you accountable through daily, weekly, and monthly uploads to our platform. Simply take a picture and upload! Easily keep record of contacts in your database that you need to follow-up with and productivity tasks that you need to complete right on your sales dashboard. All participants can join our exclusive private Facebook groups as well as join us for VIP events. 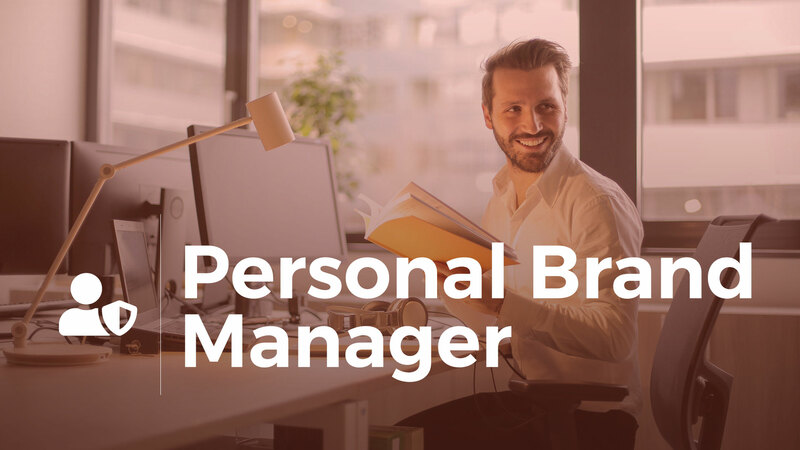 *In an effort to protect your privacy and data, the contacts in your CRM will not be visible to other users except a manager whose Manager Dashboard you have joined. Tools built with managers in mind. Our powerful tools allow managers to effortlessly track the sales, activities, and progress of their entire team. 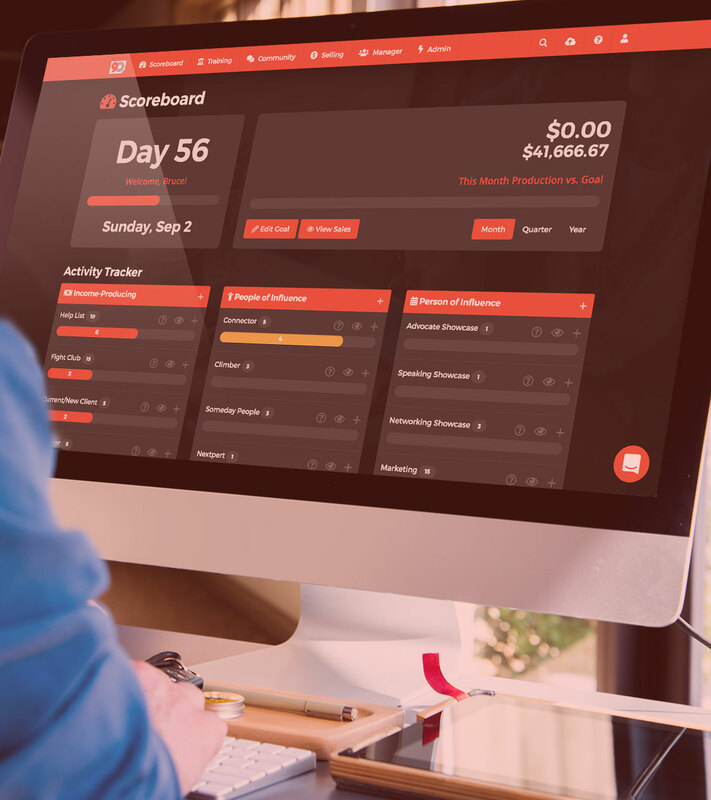 Get an instant pulse on how your team is doing both in the program and with recording their sales and activities through one simple dashboard. View every homework submission (and even submissions that were missed) by everyone on your team at a glance. Go deep into a participant's daily and weekly activities by viewing who they have contacted, how they contacted them, and when they made contact. 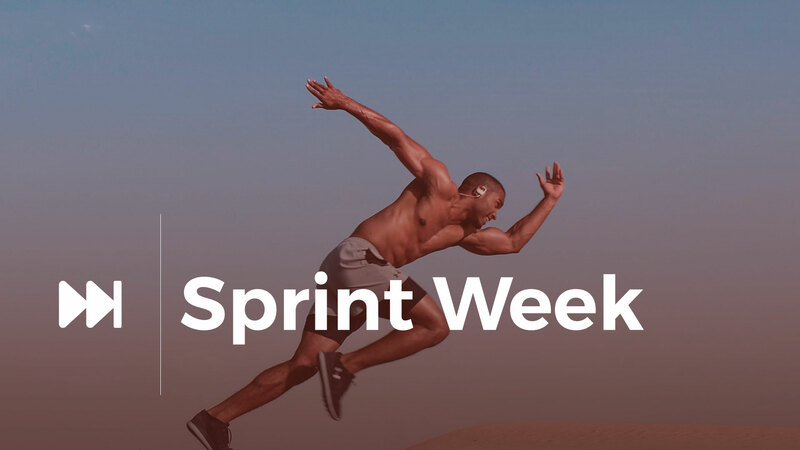 This weekly email report will give you an overview of a single participant on your team and how they are doing with watching the daily videos, submitting the daily homework, and recording their daily sales and activities. 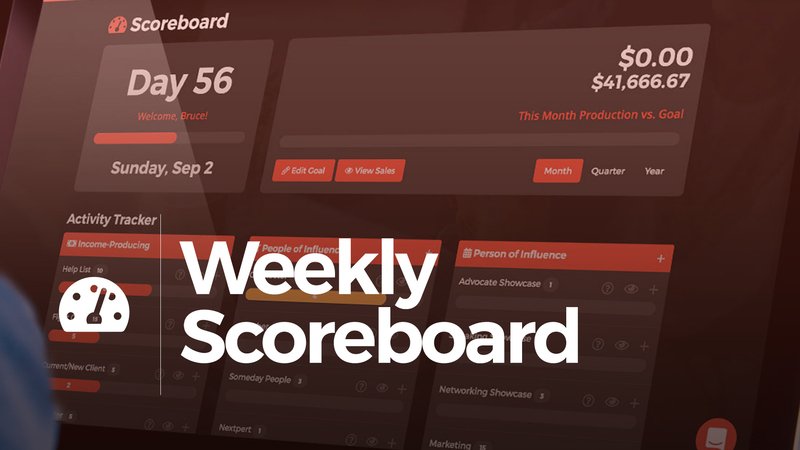 This weekly email report will give you an overview of everyone on your team and how they are doing with watching the daily videos, submitting the daily homework, and recording their daily sales and activities. 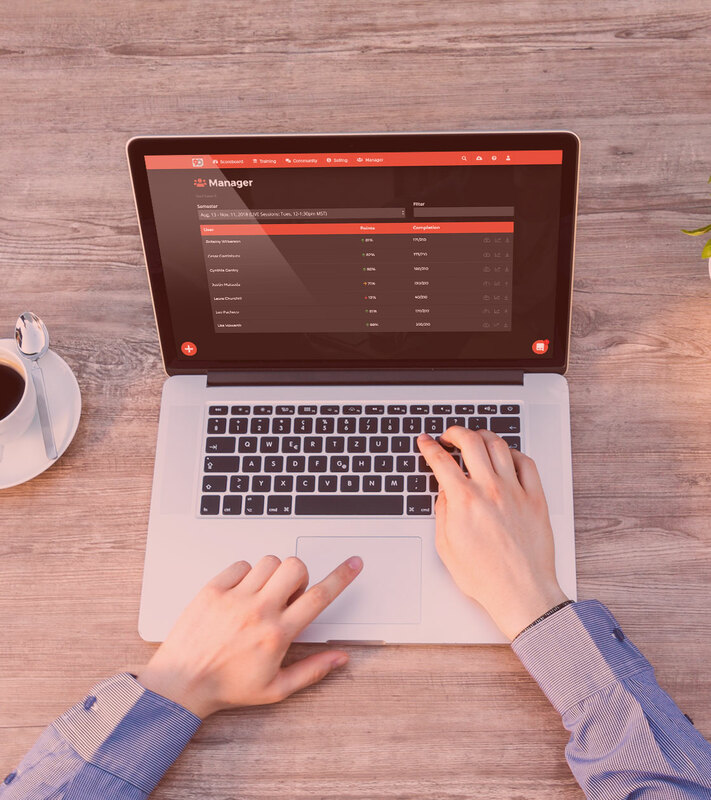 This daily email report will give you an overview of a single participant on your team and how they are doing with watching the daily videos, submitting the daily homework, and recording their daily sales and activities. Join an exclusive community of like-minded individuals who all want the same thing: massive growth every 90-days. You'll gain instant access to our private community groups where you can share ideas, discuss business challenges, invite others to networking events, celebrate success, and more. Become an exclusive VIP invitee to all 90-Day Sales hosted events. Weekly curriculum. Daily training content. 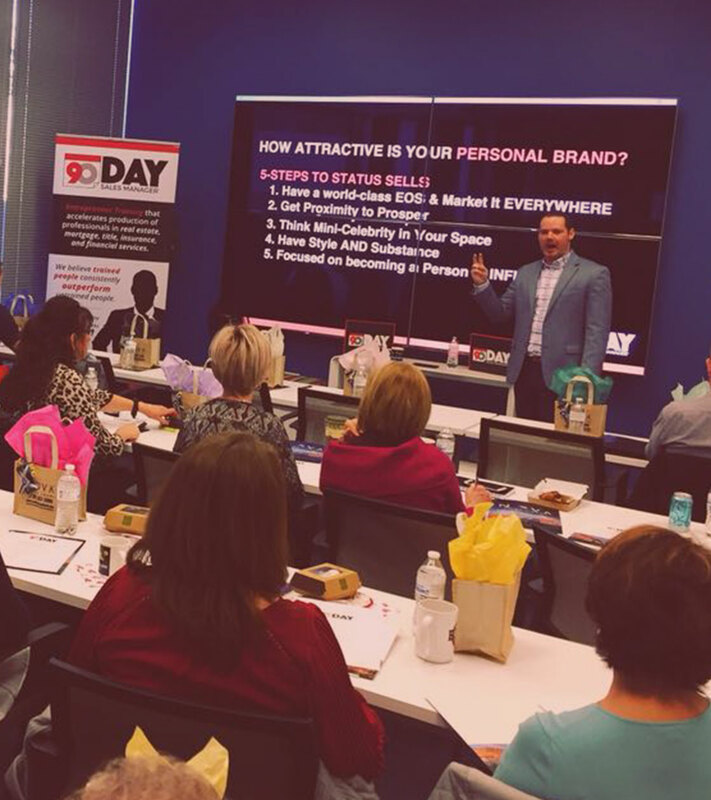 Whether you’re brand-new in sales, an inspiring top producer, or a top one-percenter we have the training content and tools to help you accelerate your growth. 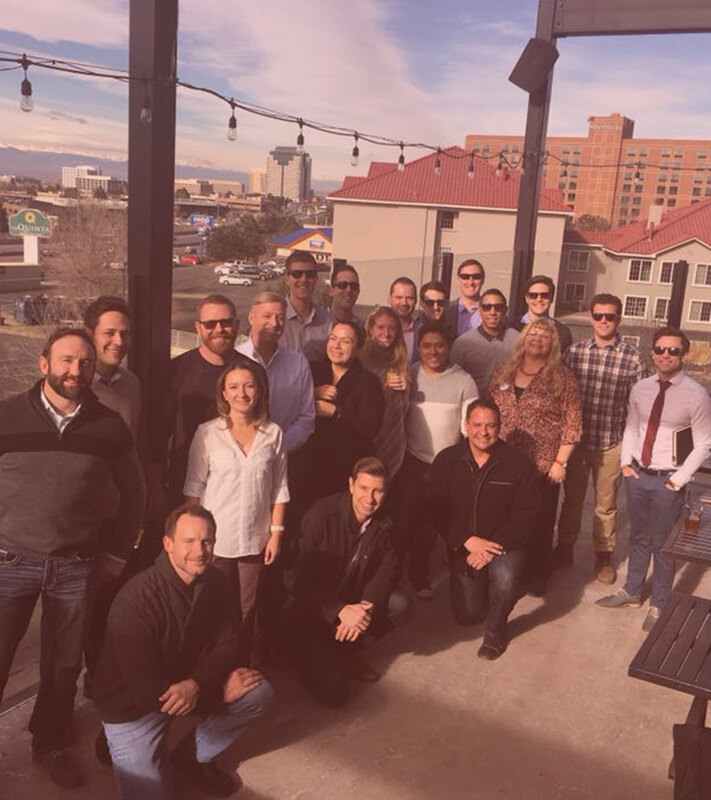 We believe onboarding is essential to any product or service. That's why we've created on onboarding section of our program. 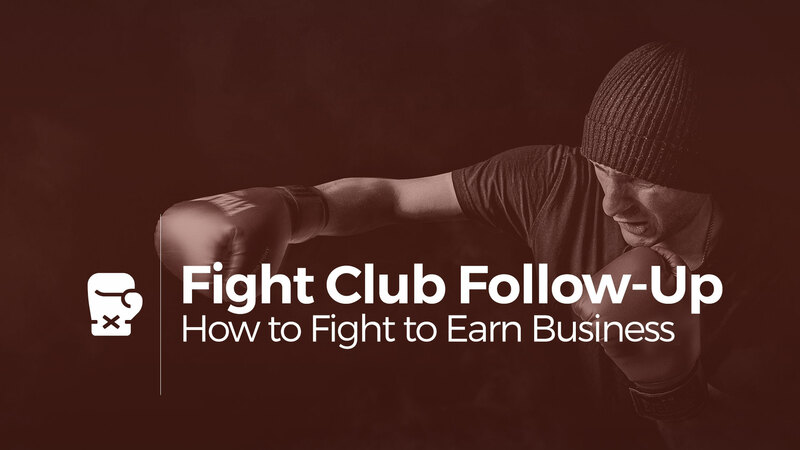 You'll start by creating your own 90-day sales, marketing, and business plans. There is a lot to cover and we want to get you up to speed quickly. You will go through a "practice" week to ensure you have a grasp of our concepts and tools. People don’t buy what you do, they buy why you do it. 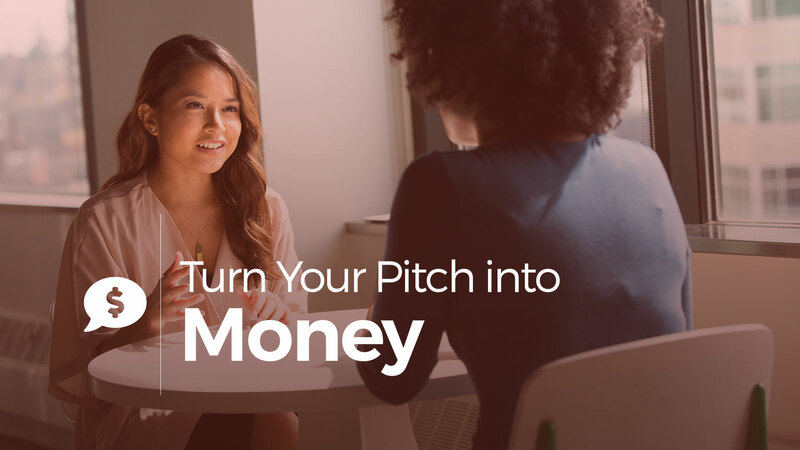 You will develop your own unique "sales pitch" (not elevator pitch) that will attract vs. chase prospects. 70% of salespeople don't have a selling system. 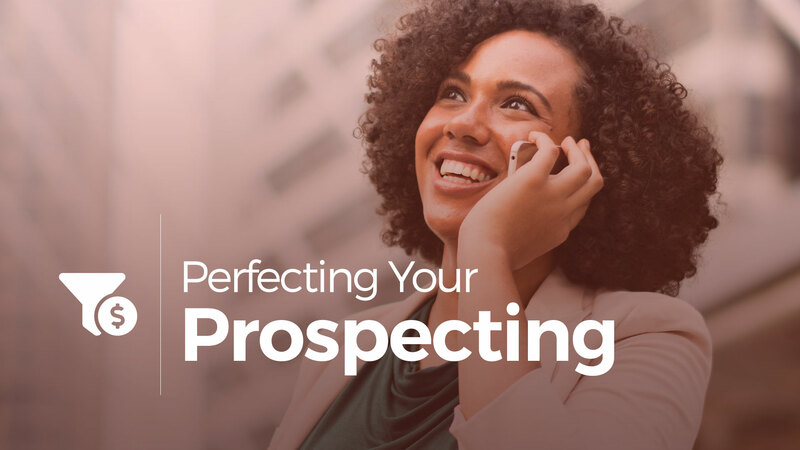 You will learn and implement our Proactive Prospecting™ selling system to perfect your sales pipeline. Following up is perhaps the most important skill to master. You will learn our 10-touch follow-up system to drastically increase close-ratios. We believe every one deal is worth at least 6 additional deals. 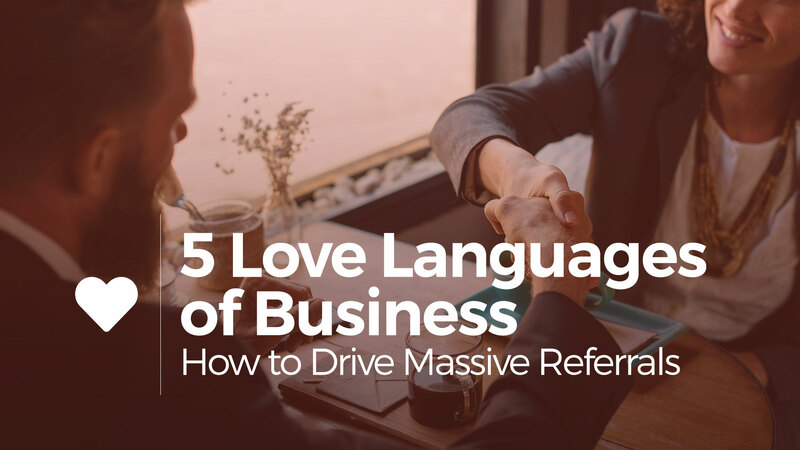 You will discover how to convert clients into a referral system. Having a great brand and customer experience allows you to stand out in the market. 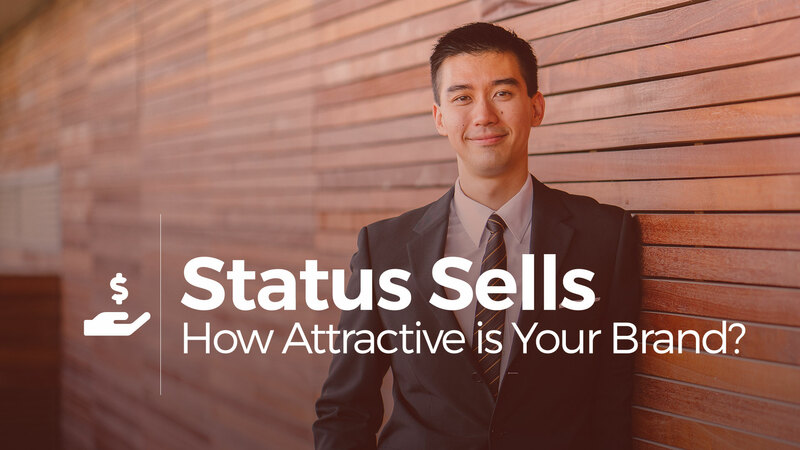 You'll learn how to elevate your status to attract more clients. Our goal is to help you become a person of influence who attracts more business. You will learn how to market yourself as a brand within a brand. We will revisit our selling system to re-enforce the concepts. 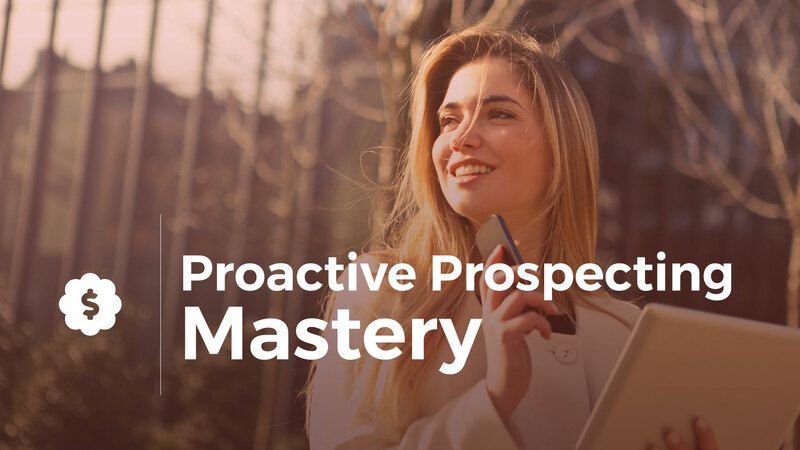 You will master our Proactive Prospecting™ selling system to complete your sales process. 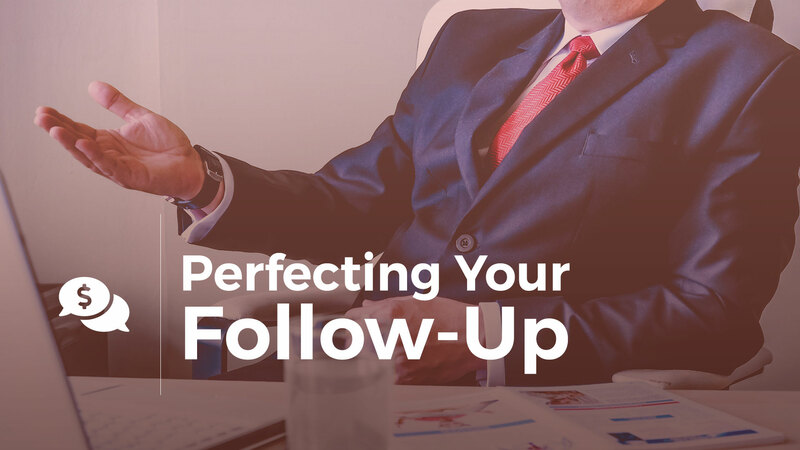 Once you've learned our 10-touch follow-up system, it's time to master it. You will revisit our follow-up system to tweak and perfect your process. 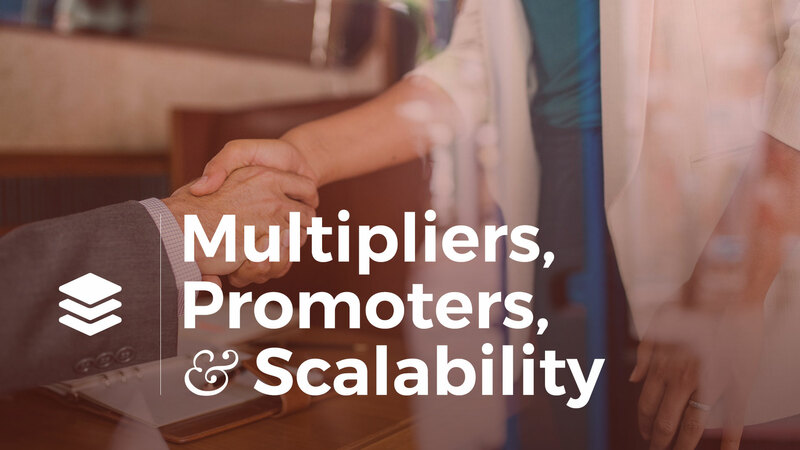 Scalability is one of the biggest challenges in business. You will discover how to scale your business by turning your customers into a feeder system. Besides referrals, your best automated lead gen source should be all online. 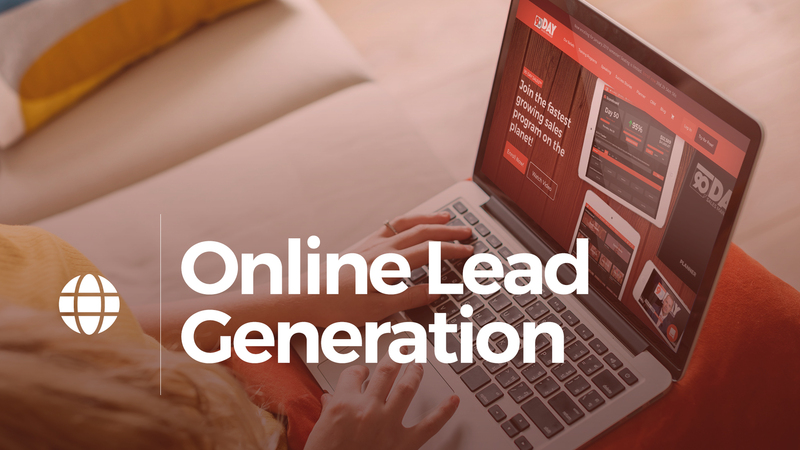 You will learn how to utilize online tools to generate and close more leads. Confidence is the one thing that affects everything, and it can be destroyed in seconds. 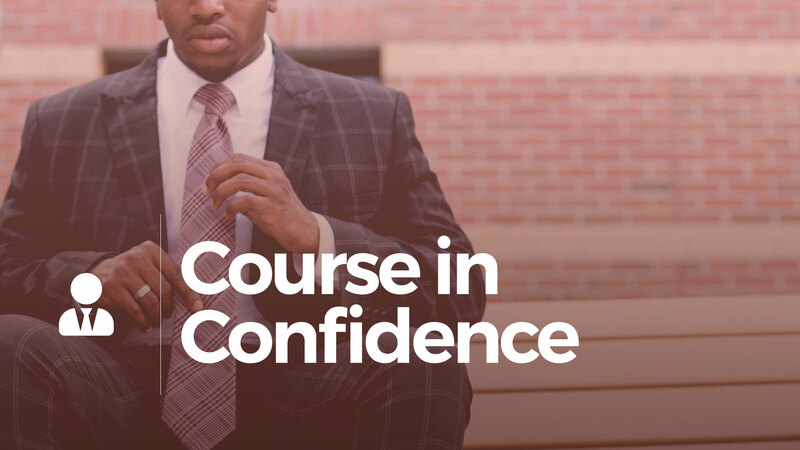 You will learn how to build, maintain, and protect your confidence. A great entrepreneur is well rounded in sales, service, and mindset. 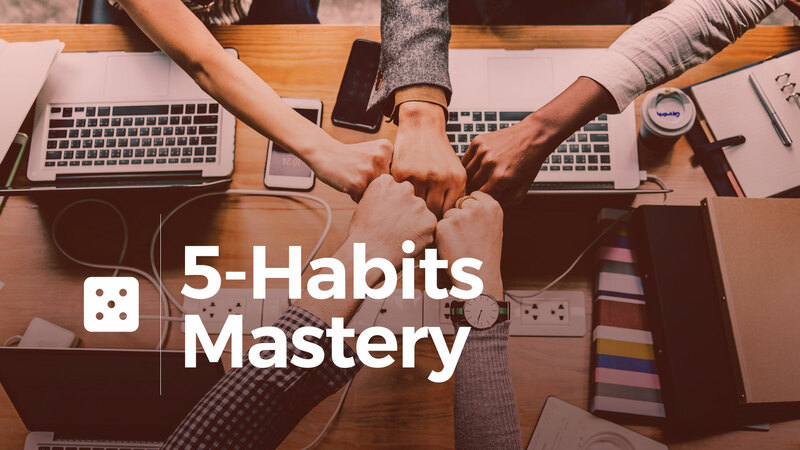 You will master all five habits of highly-effective salespeople. We believe everyone competes harder when there is a scoreboard. You will gain instant access to our powerful and simple online Scoreboard & CRM. The program comes bundled with a 90-day planner and a companion workbook that follows along with our daily content and systems. 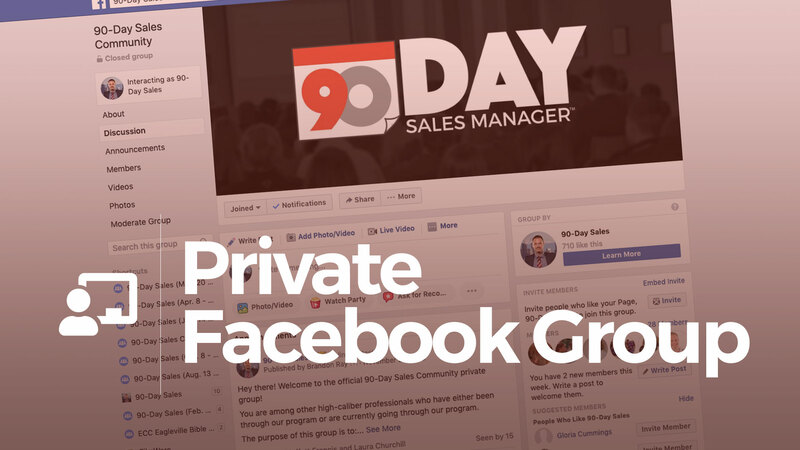 Share ideas, discuss business challenges, invite others to networking events, celebrate success, and more in one private and exclusive online location through Facebook. This program is a 3 month commitment with daily expectations that are designed to grow and push you to the next level. Before signing up, please ensure that you can give us as least 20-minutes per day and 90-minutes every Tuesday for training. 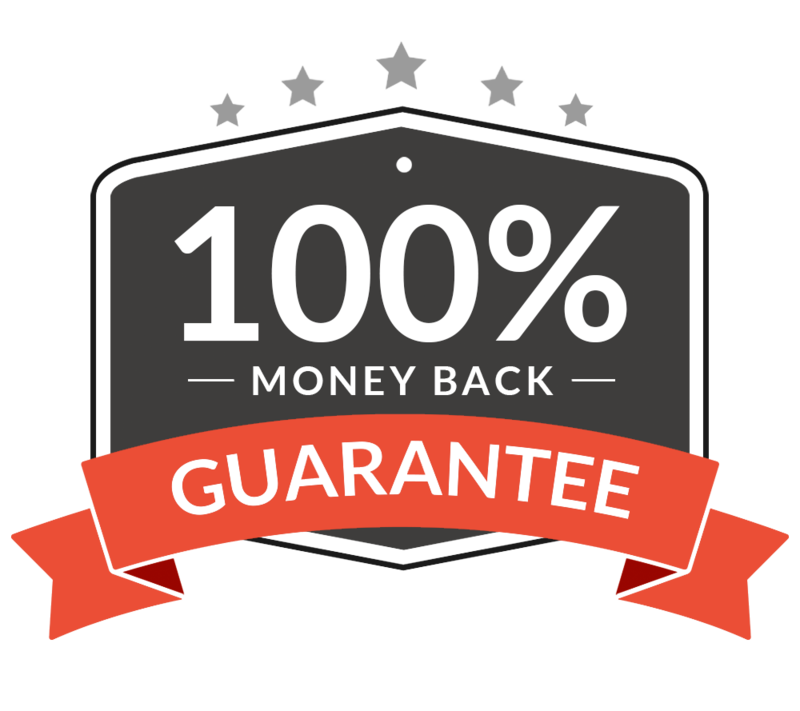 We guarantee that if you don't increase your productivity over the next 90-days, you will receive 100% of your investment back. You must (in real-time) complete 80% of all submissions, videos, and daily activities.